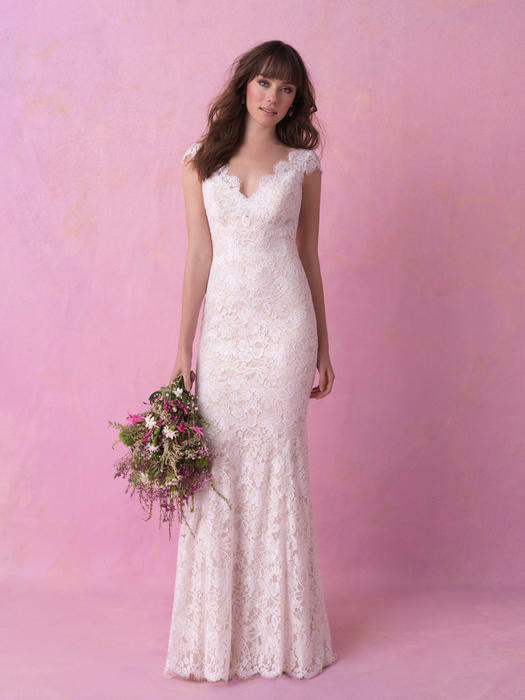 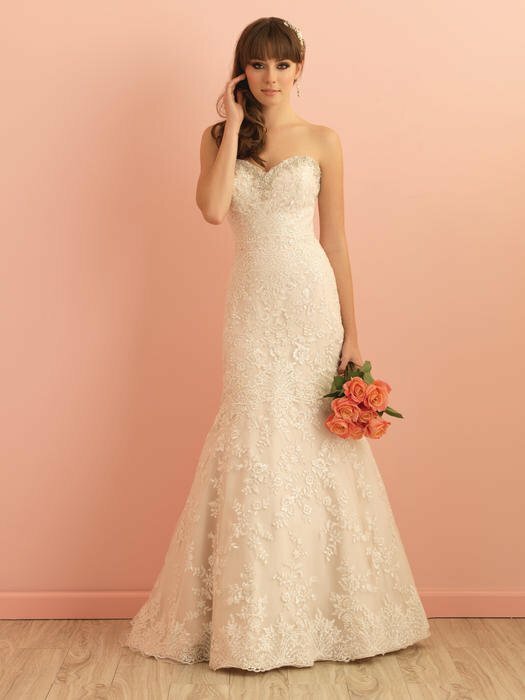 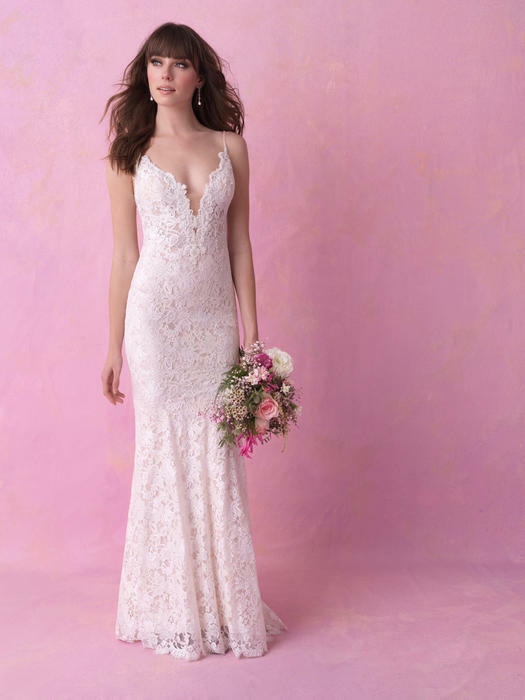 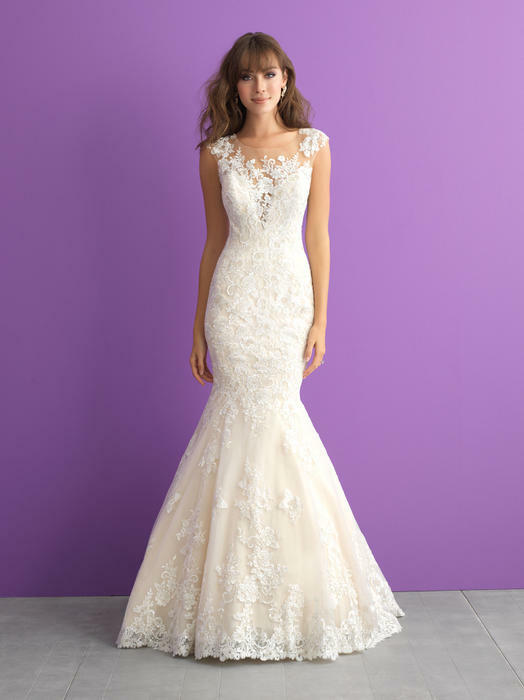 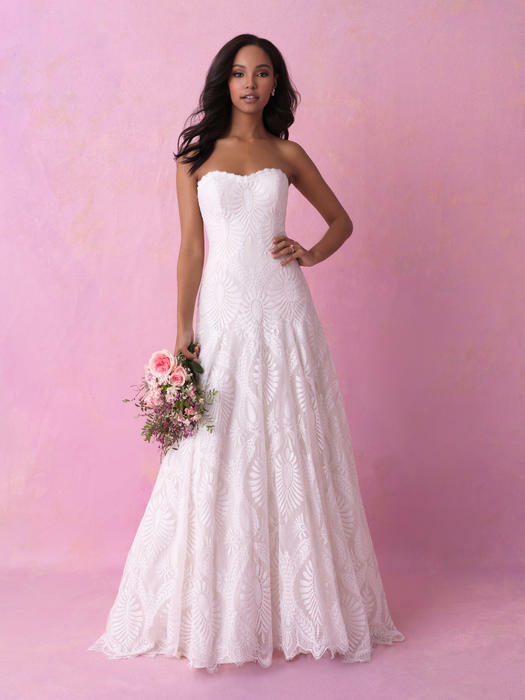 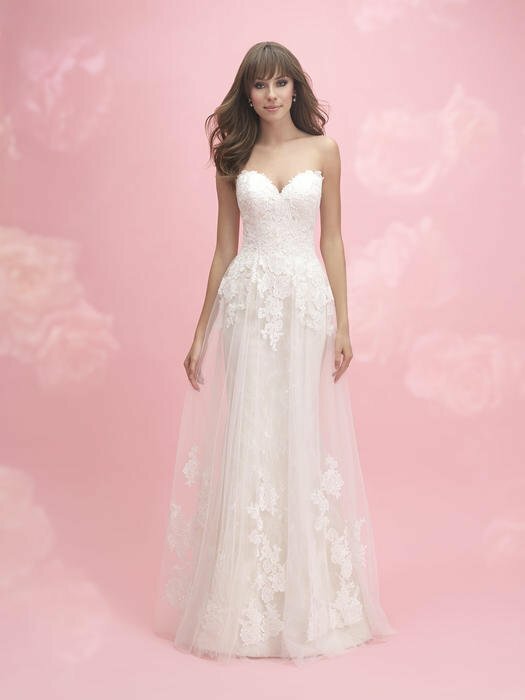 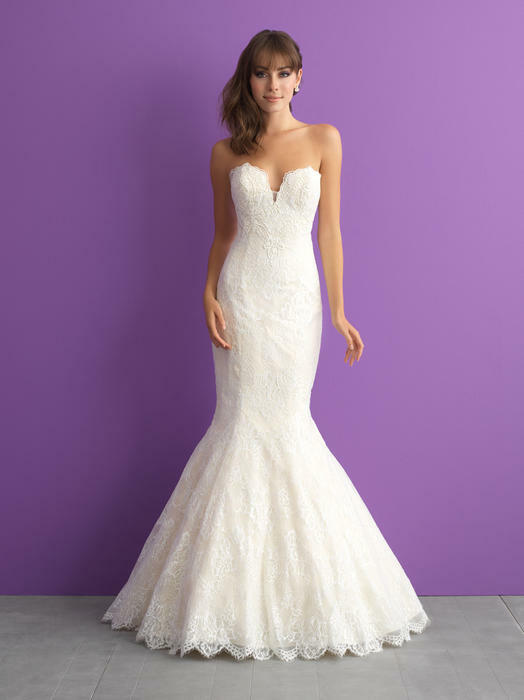 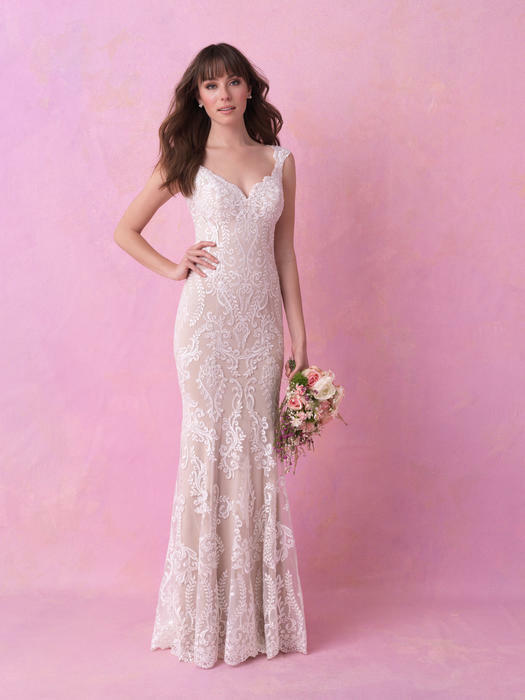 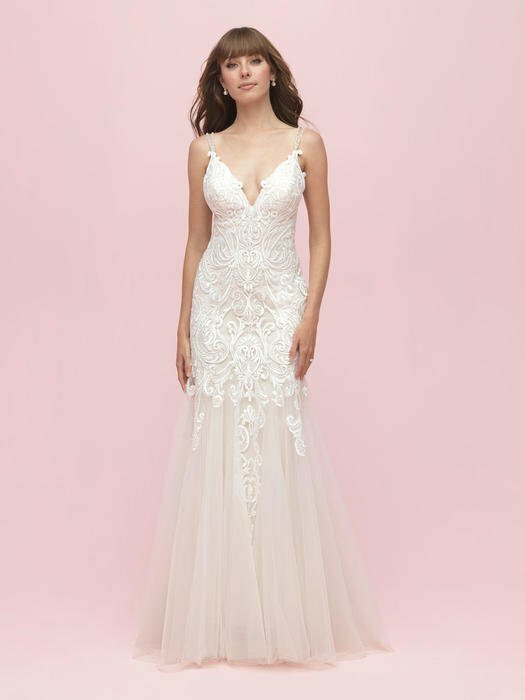 Allure Bridal creates stunning wedding dresses for every bride. 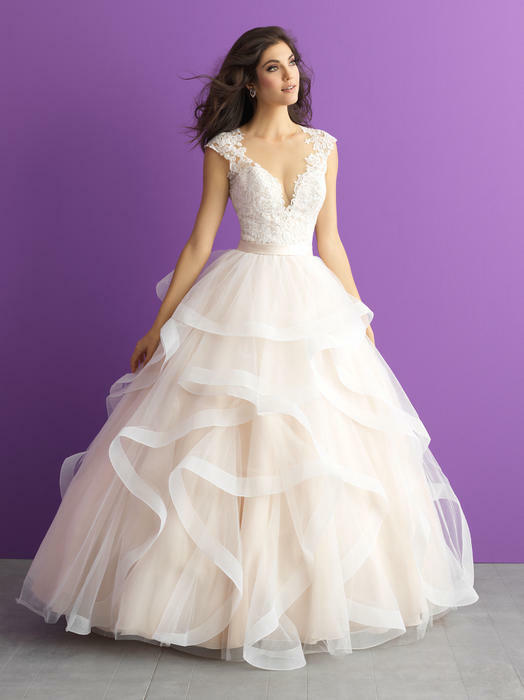 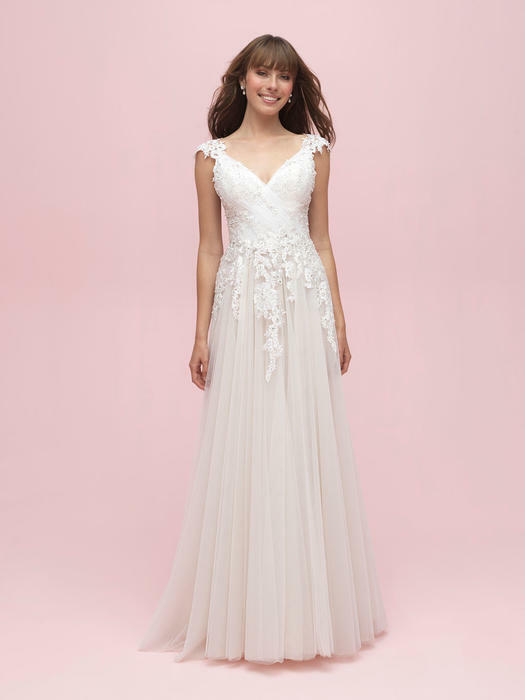 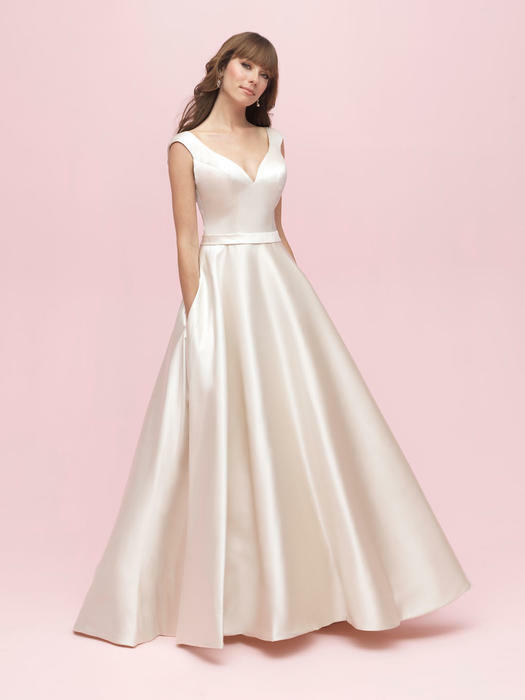 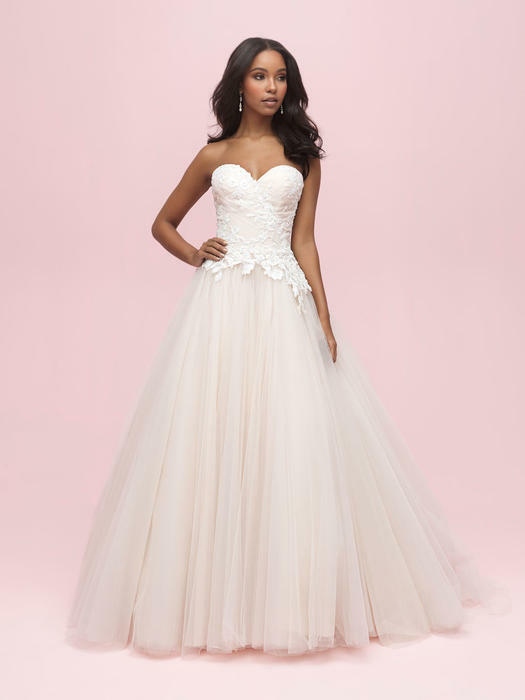 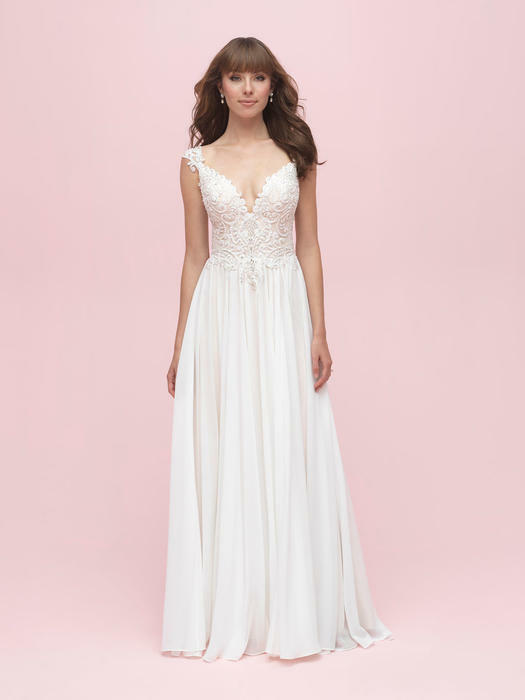 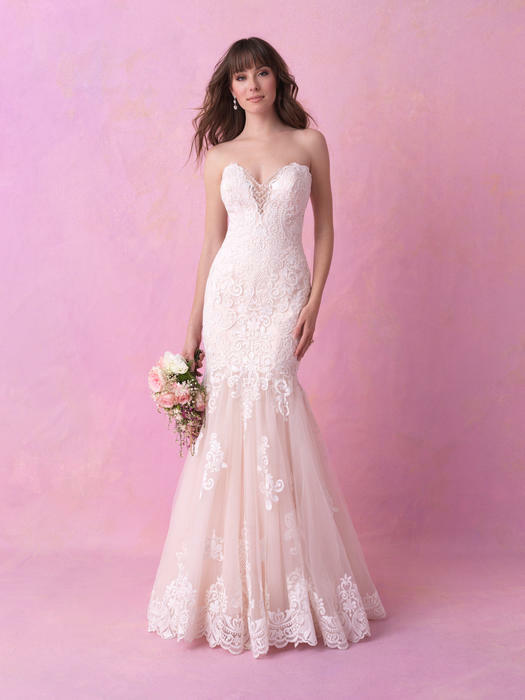 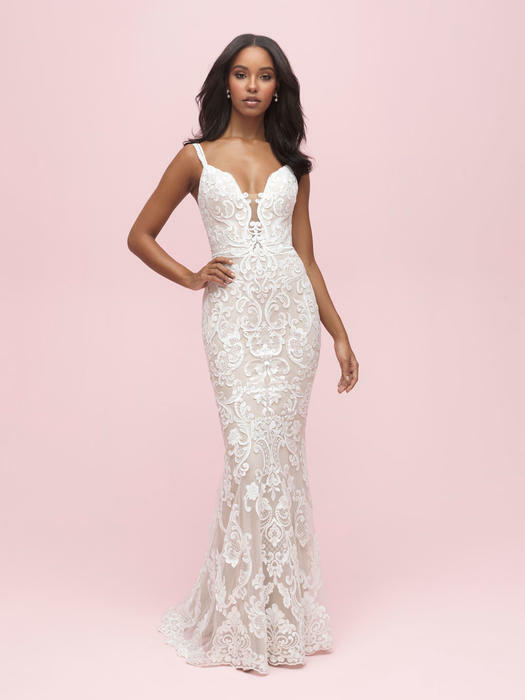 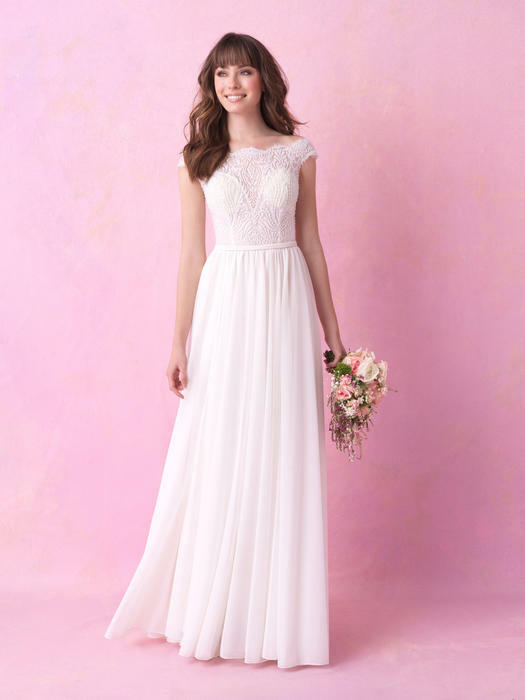 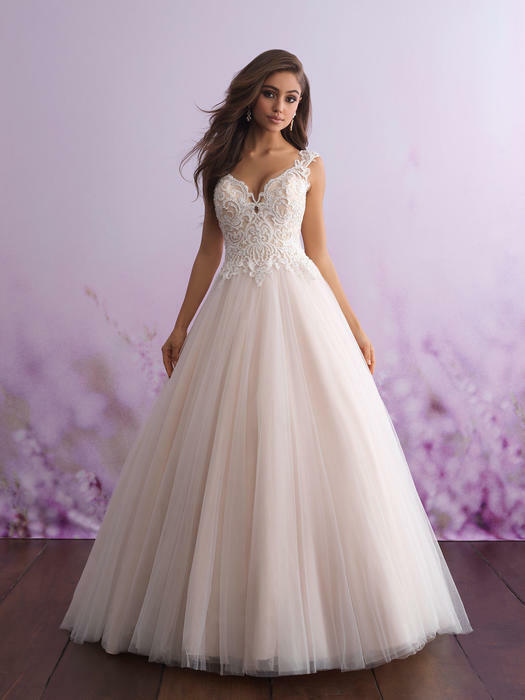 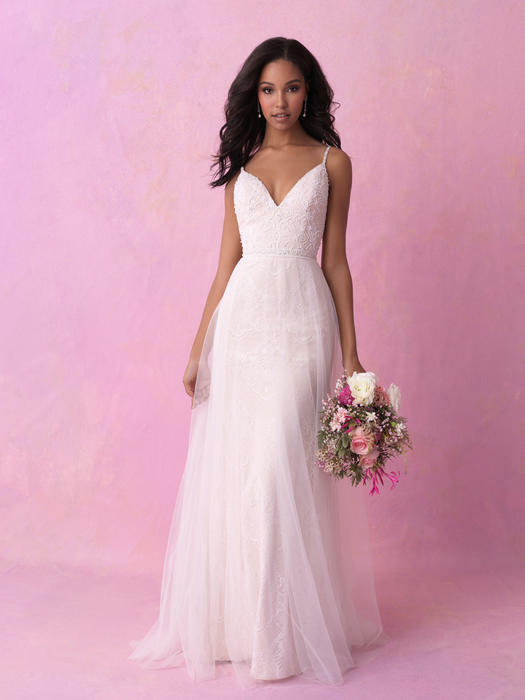 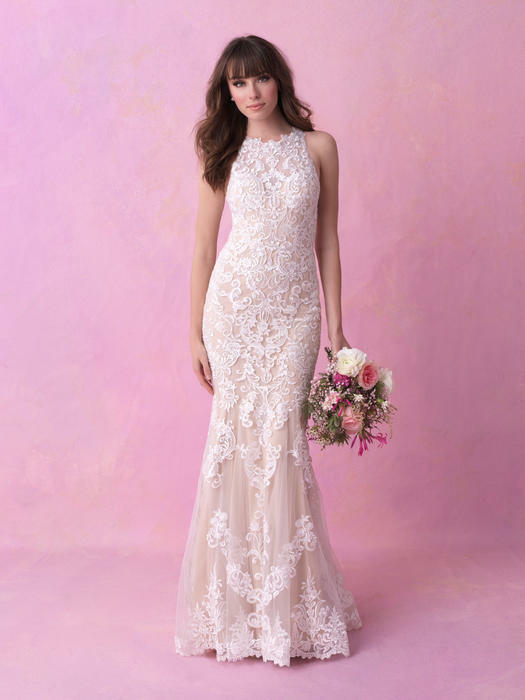 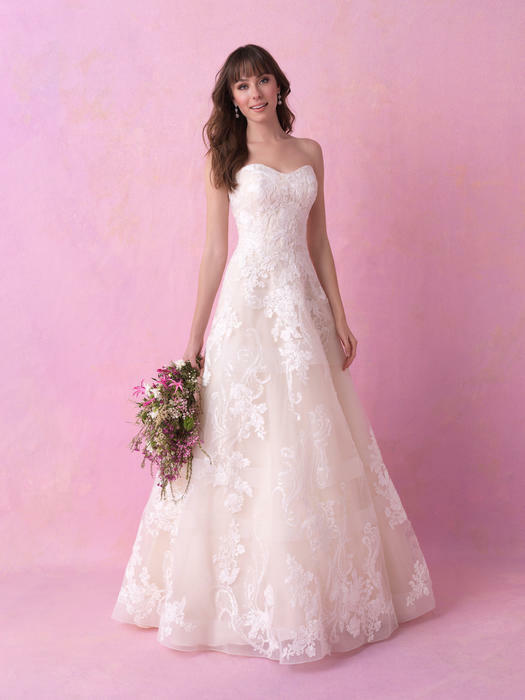 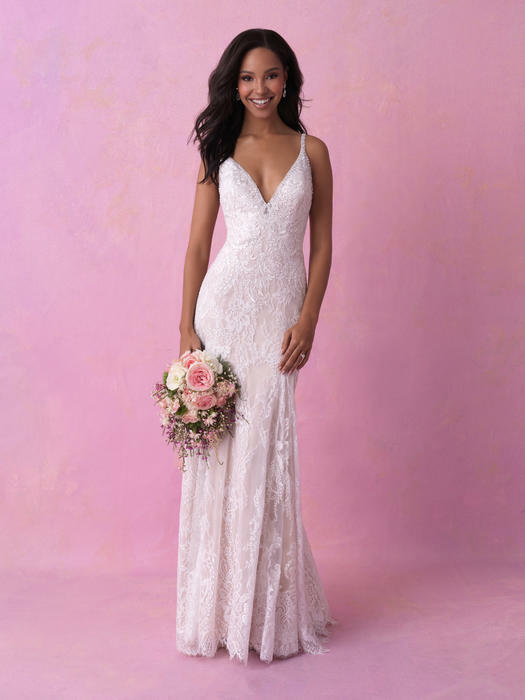 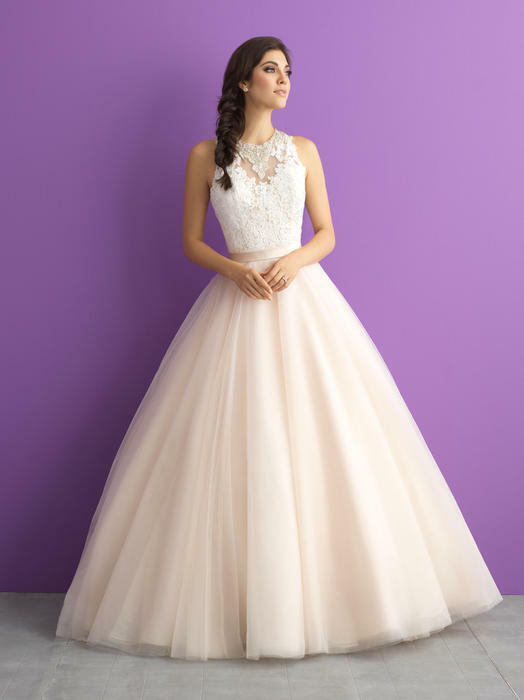 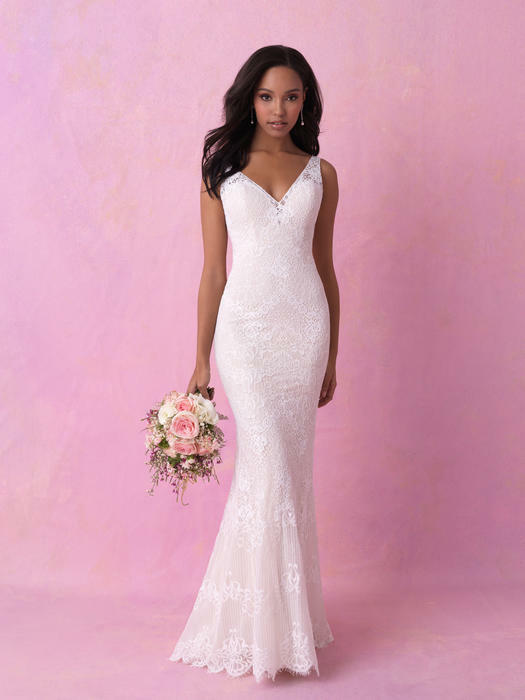 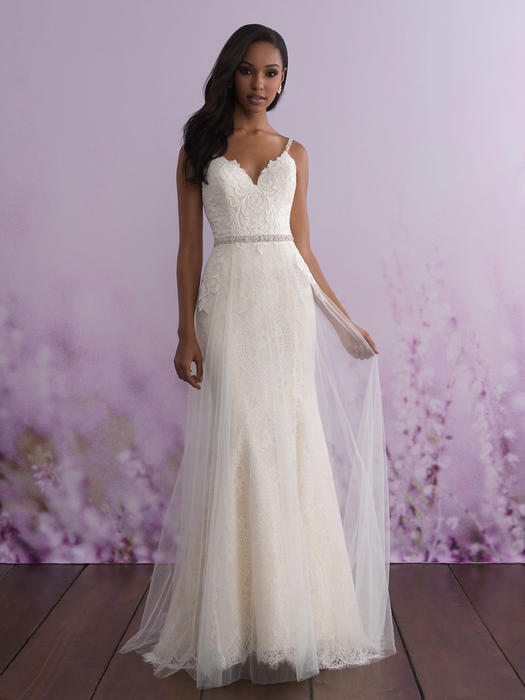 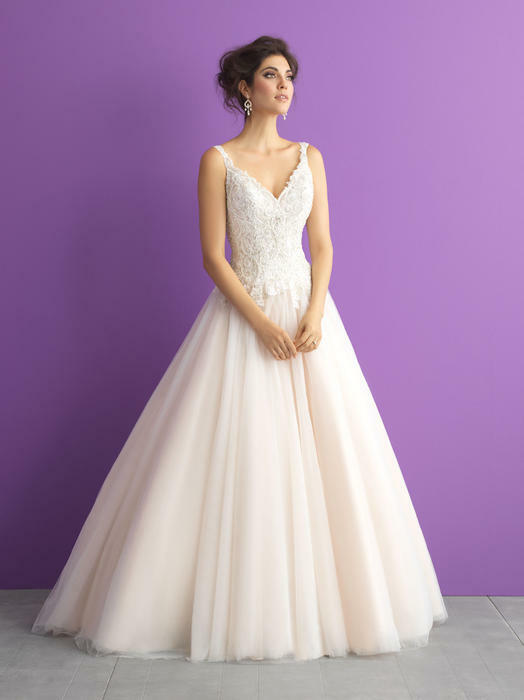 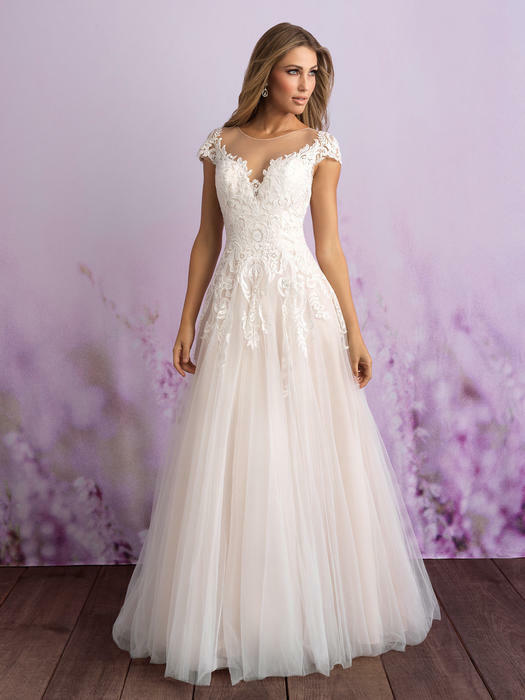 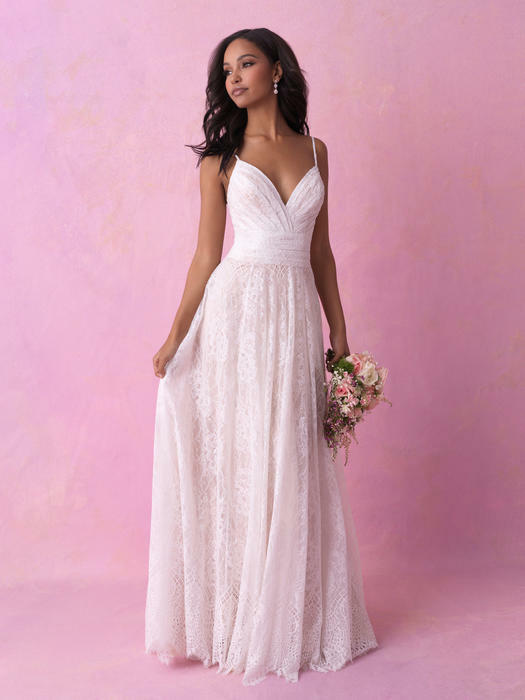 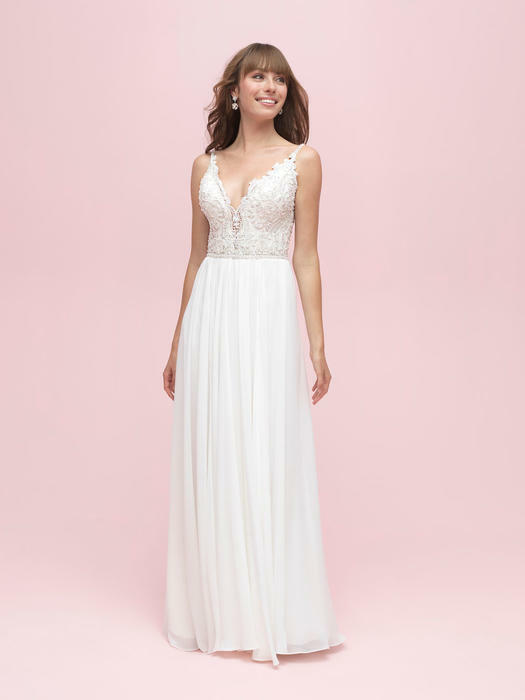 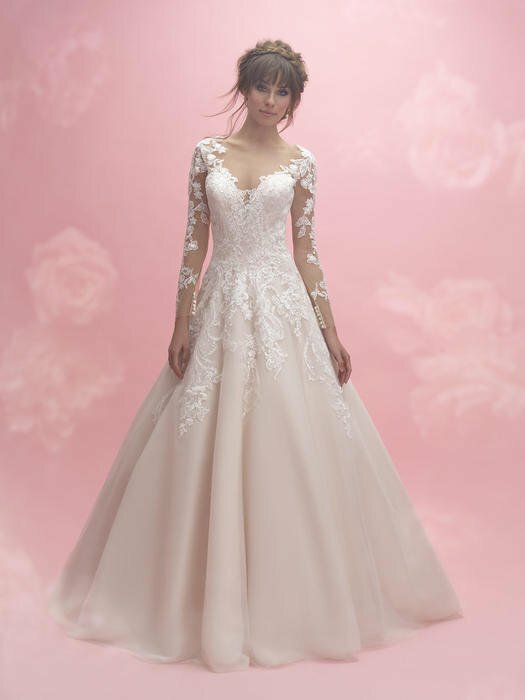 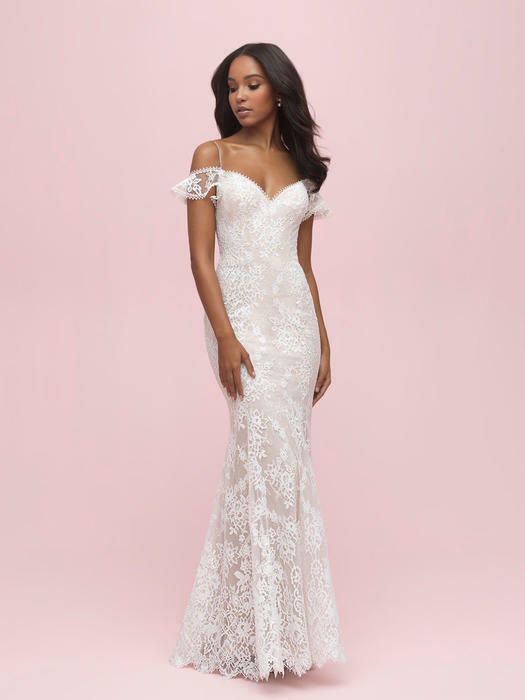 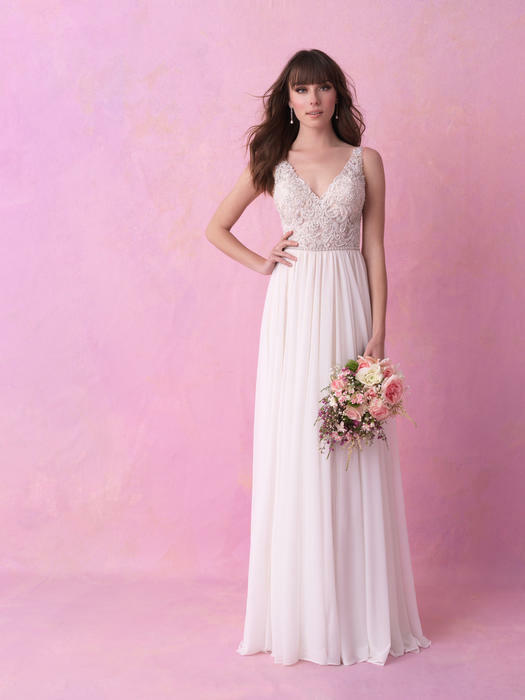 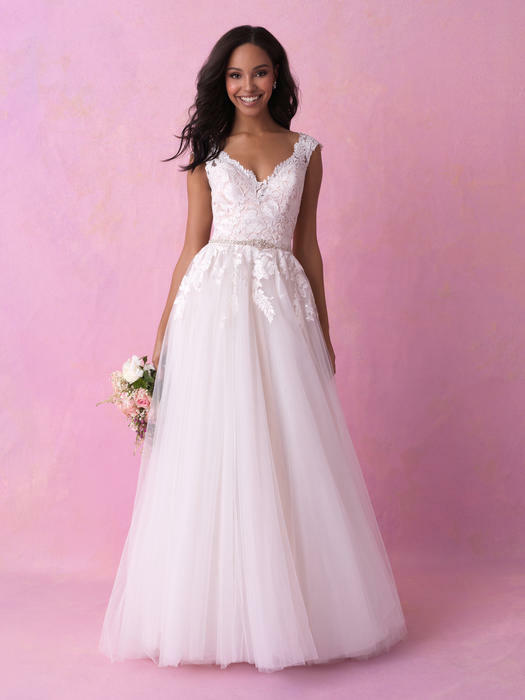 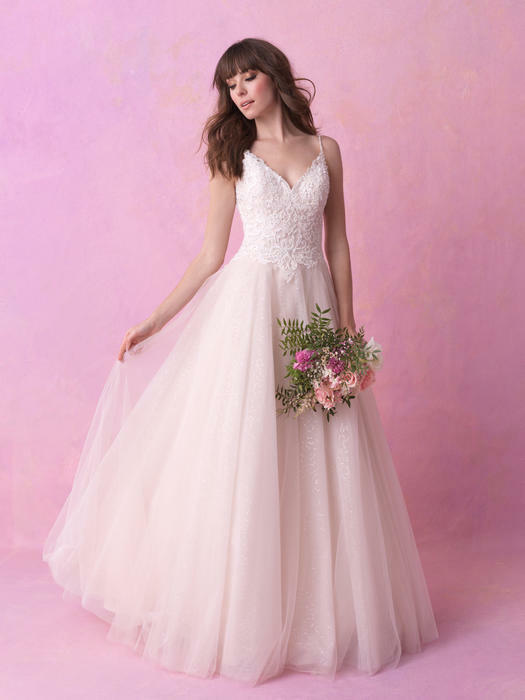 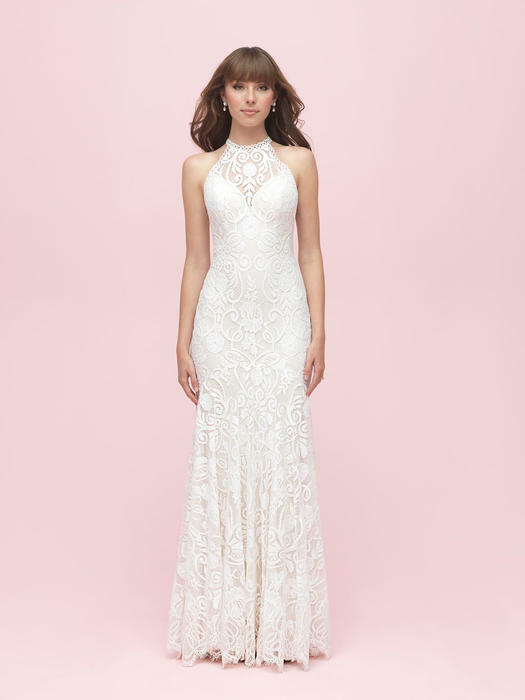 Whether you are in search of a fairy tale ball gown, high fashion couture style, simple & elegant fashions, flowing destination wedding dresses, beautiful plus size gowns or a modest gown - Allure offers all the designer wedding dresses of your dreams! As always Price Matches are Guaranteed from Authorized Retailers! 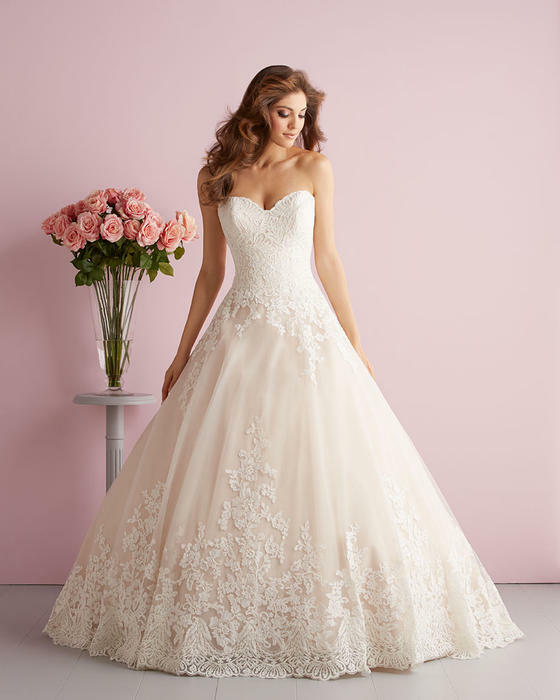 Order your wedding gown and automatically enroll in our bridal rewards program.